Mobile gaming changed very rapidly, Mobile phones was evolved from only making phone calls and sending SMS to something a base device which connects everything and now it is a essential device to have. Phones suddenly became cool and a most popular platform for games and it’s all started in 1996. 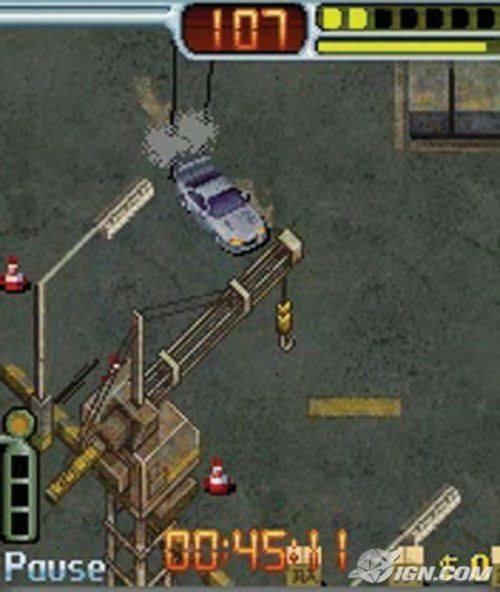 Playing GTA on phones was a far-fetched idea and only exists in the sci-fi movies. No one can predict back in the day that the new or first generation iPhone can change so much so fast. It’s like a revolution in gaming and in mobile phones. And yet we’ve gone from Snake to ported versions of huge selling console games, like Grand Theft Auto, and real-money games like roulette and poker in under twenty years and it is still evolving and every year we see huge advances in gaming and in handheld tech. Connectivity has improved big time and this is the main reason for the handheld gaming win, the technology itself has been partly driven by gaming, and security is now at a level where players are comfortable transferring money using their phones. After all, if you’re going to spend your hard-earned money playing sky bingo, you need to know you’re doing so somewhere that’s certainly a trustworthy site. You will see in this post how all the milestones is achieved. Snake was the stepping stone for everything, It was an instant hit and very addictive. It is been developed for the Nokia 6110 in 1997. 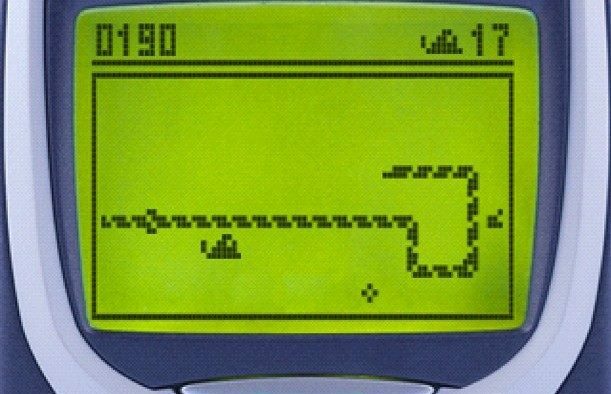 It was based on mid-1970’s games like Blockade and Worm, and became a Nokia staple, featuring on many of the Nokia’s phones and I am sure if you are from the time and period then you must played it. It was extremely simple, as you’d expect, with the earliest versions consisting of monochrome blocks that the player moved around. Tetris proved to be even more addictive, and by 2000 phones were advanced enough to carry a version of the game for the first time. Studies have shown that playing Tetris for a few hours a week increases brain efficiency, yes it was a proven study and I for one played it for hours and still didn’t see any signs of intelligence. When WAP technology arrived we were suddenly connected and able to play against other real people and not some dumb A.I., It was a huge leap forward that’s reflected in today’s huge mobile gambling market. 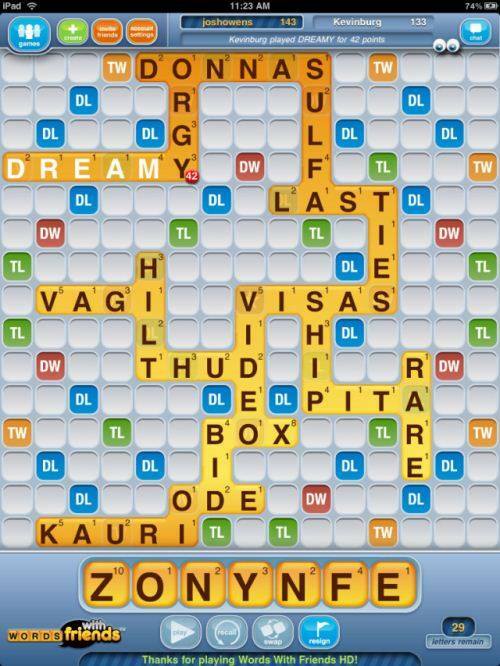 Early games like a version of Connect 4 led towards multi-player puzzles like Words With Friends and many many games follow the same pattern over the years. Somewhere in the mid of 2000’s big game companies were beginning to see the potential of porting console games to phones and they converted and developed games just for phones in a huge way and we still see some big earners, Pokemon Go is huge right now by any standard, It’s making 10 Million Dollars a day and it took years to develop, that shows the mobile gaming is a serious and very hard working business now. We had colour screens and reasonable graphics, and driving games like Tokyo Drift and V-Rally were about as complex as phones could handle and bigger and better phones and bigger and better games are in development now. It was the release of the iPhone, and specifically its perfected touchscreen capabilities, that proved to be the next huge turning point for mobile gaming. And since then we all have touchscreens that actually works not like early touchscreens which takes a lot of sweat and strength to make them work. Now high quality graphics were coupled with a large screens, High end phone processors, Increased RAM and Wi-Fi connections were taken for granted, allowing people to play a huge variety of games anywhere they liked. Mobile gaming is a bliss for people on the go especially Pokemon Go, Which keeps you on the go. Ahhhh who can forget Angry Birds the first game which makes you use your fingers for a good fun purpose (Don’t even go there!). 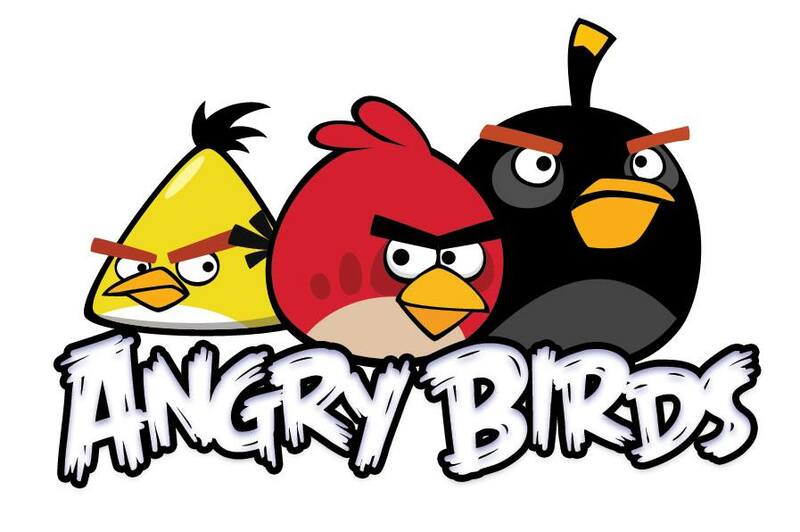 People who didn’t think of themselves as gamers were drawn in by intuitive, fun and addictive games like Angry Birds and Candy Crush Saga. It’s hard to see now which new sensation will come in future and wash away these huge games which actually created the mobile gaming market with their smart ideas and brilliant smooth game dynamics.